Hey single peeps, looking for a fun night out where you can meet other single folks? 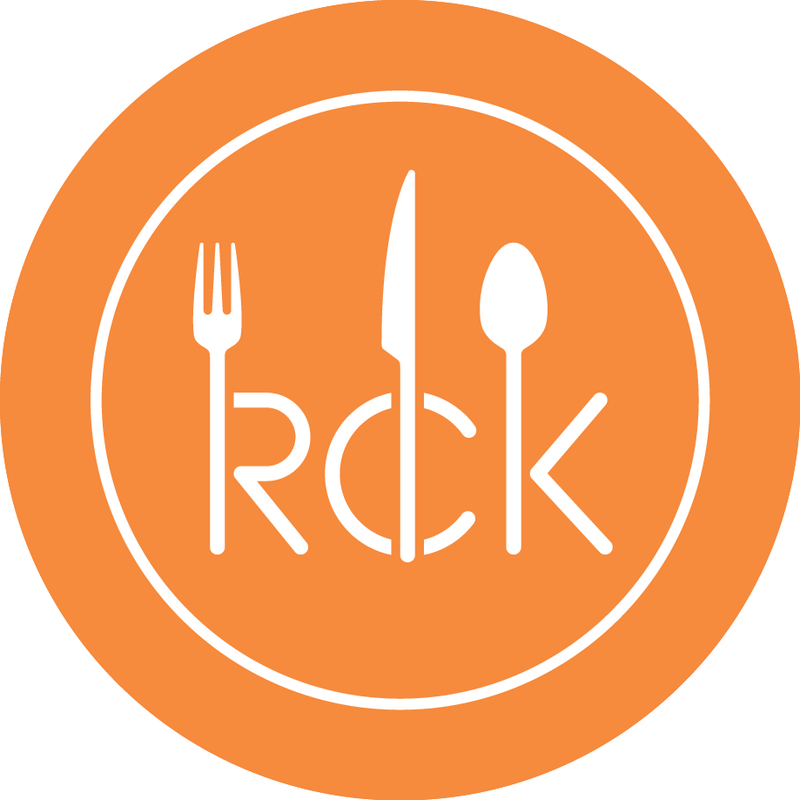 Join us at RCK for an evening of cooking and lively conversation. 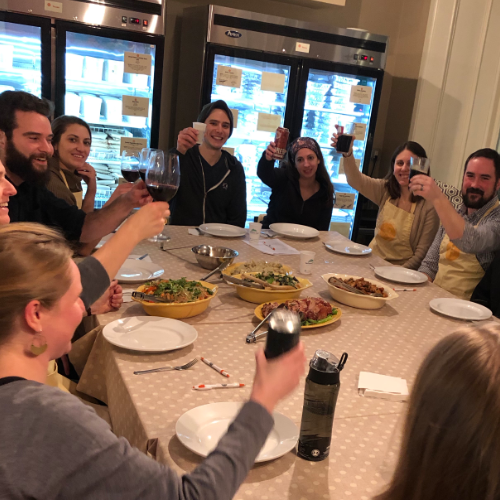 We'll make delicious tapas-style dishes for everyone to nosh on while mixing and mingling. Come share some great food, good laughs and make new friends. Feel free to bring your own beverages and a single friend or two.